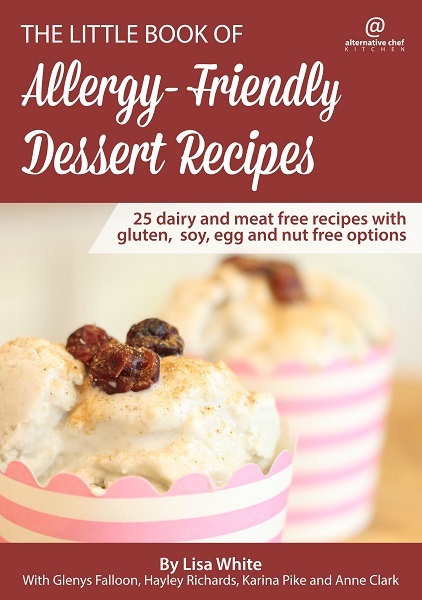 ​​The Little Book of Allergy- Friendly Dessert Recipes. Hayley shows you how to make banana nice cream with her raw magic fast-setting chocolate sauce. Glenys shows you how to make a nutrient-packed ice cream you won't mind your kids snacking on all day! ​Find the recipes from this episode in ​​The Little Book of Allergy-Friendly Dessert Recipes..